Workspace management software developer IGEL Technology has named Jed Ayres as president and CEO, responsible for expanding the company’s Authorized Partner network in North America. 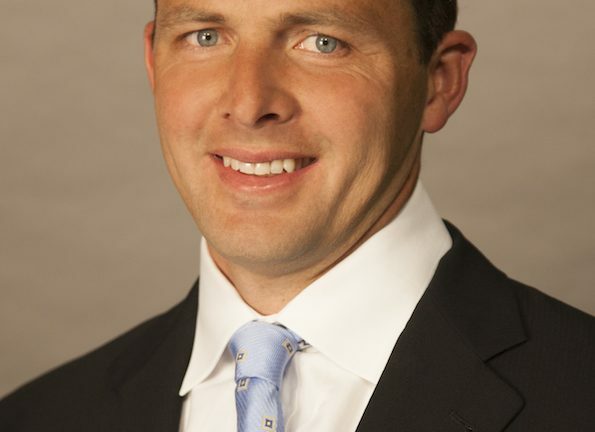 Ayres, who is scheduled to assume his new role on June 1, has a bevvy of roles within IGEL in addition to his responsibilities as CEO. While his main task will be to develop new marketing programs for channel partners, he will also work to boost the company’s alliance partner and distributor relationships, according to the announcement. He will also manage the company’s Global Marketing efforts and hold a seat as a Managing Director on the IGEL Technology Group Board of Directors. Ayres is currently the senior vice president of Worldwide Marketing at AppSense, which was acquired by LANDESK in March. He has served in numerous executive roles in the channel throughout his career, including stints at GE Capital IT Solutions, Rhythms NetConnections and MCPc.